Welcome to Grand Isle Rentals. We have beachfront camps, waterfront camps with boat docks and inland properties. Daily, weekly, monthly and long-term rentals are available. 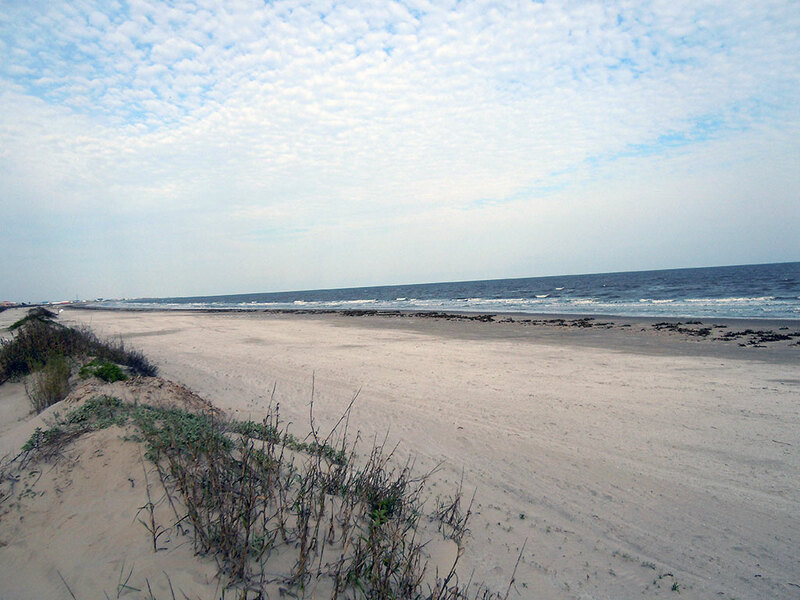 Grand Isle is approximately seven miles long, so you are close to the beach and water from any location. Some of our properties are pet friendly and some have wireless internet. 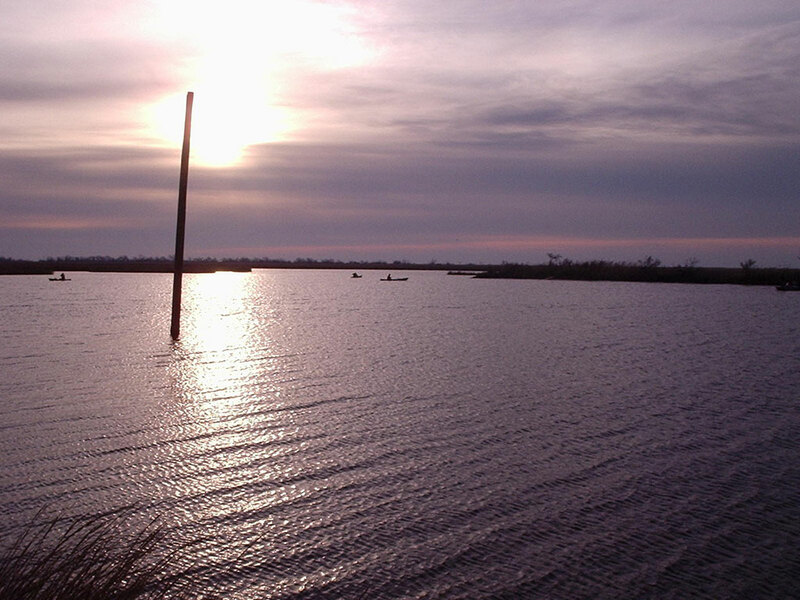 Grand Isle is the gem of Louisiana and it’s only inhabited island. Escape to this beautiful island for a fun, relaxing vacation. It’s a great place to get away from your busy life and just relax. The living is casual and easy. But be prepared, you may not want to leave. Grand Isle has something for everyone. 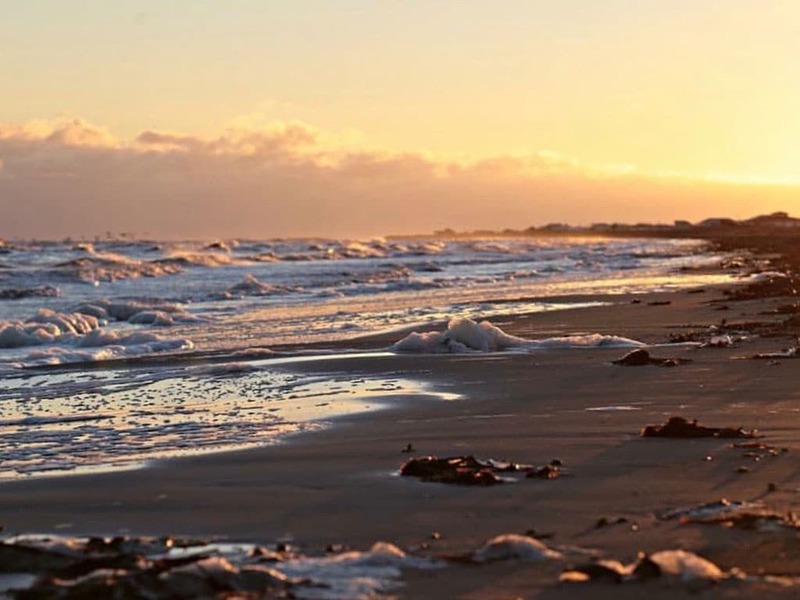 Enjoy a swim in the warm waters of the Gulf of Mexico and then relax on our beautiful, clean beach. Our beaches are not crowded, even during peak summer season, so you can always find a spot to relax. The sunrises and sunsets are magnificent. We have some of the best saltwater fishing that you will find anywhere. Our waters are teaming with speckled trout, redfish, amberjack, bluefish, cobia, red snapper, wahoo, yellow fin and blue fin tuna, king and Spanish mackerel, sheepshead, flounder, pompano, black drum, shark and many other species of fish. Bring your own boat for some great inside fishing in Caminada or Barataria Pass or one of the many lakes, bays and marshes. If you do not have a launch at your property, there are marinas on the island for launching your boat. You can also charter a boat and let your captain take you out to the world’s largest artificial reef. Kayak rentals are available on the island. If boating is not for you, catch your limit in the surf or from the banks. The old fishing bridge is open, lighted and free to the public for fishing and crabbing. You can also fish along the side of the road. If you can’t catch fish in Grand Isle, you can’t catch fish anywhere. During the warmer months, the crabs are plentiful and you can catch them in the surf along the beach or from the old fishing bridge. If your vacation rental has a dock or pier, you can set out your traps and catch lots of crabs. Many visitors only see the beaches and waterways, but you should definitely make time to take a drive through the old lanes in the center of the island where you can view the beautiful old oak trees and many historic homes. Hike through the nature conservatory and enjoy exotic birds, wildlife and beautiful foliage. 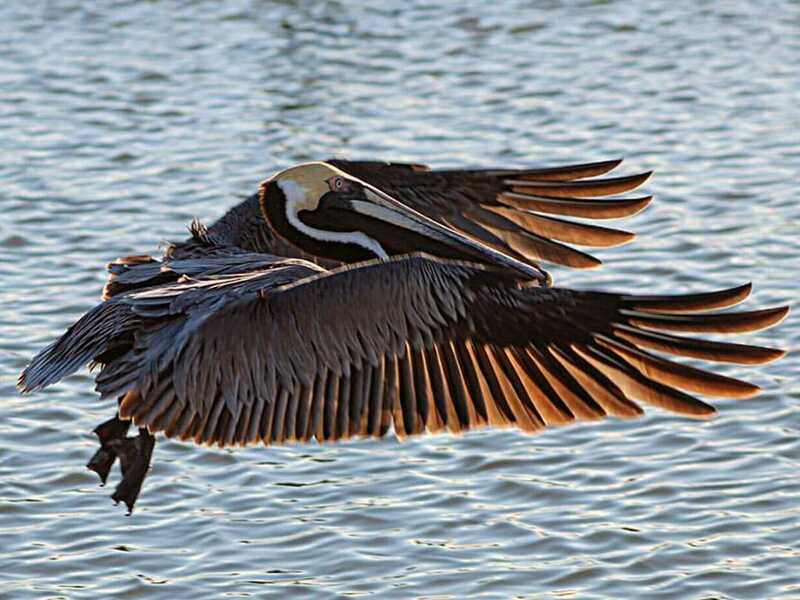 The Migratory Bird Celebration is held every year in April. 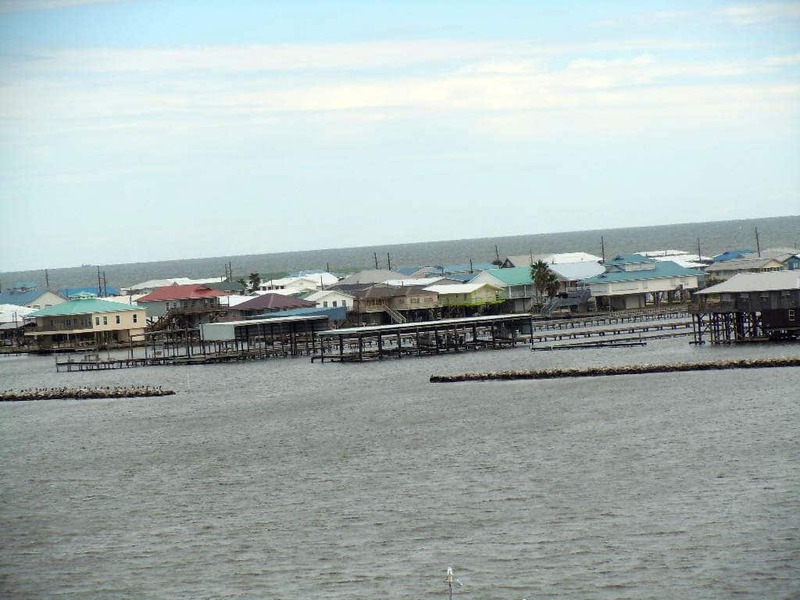 It’s an entirely different aspect of Grand Isle that many people never see. Of course, any trip to Grand Isle always includes some great seafood. Fish, shrimp, crabs and oysters are plentiful. Cook your own or enjoy a meal at some of our local restaurants. We have several restaurants that are open year round and some that are seasonal. Please see our Rental Properties for photos, rates, calendars and other information about our properties. After you browse through the properties, please contact us if you have any questions. 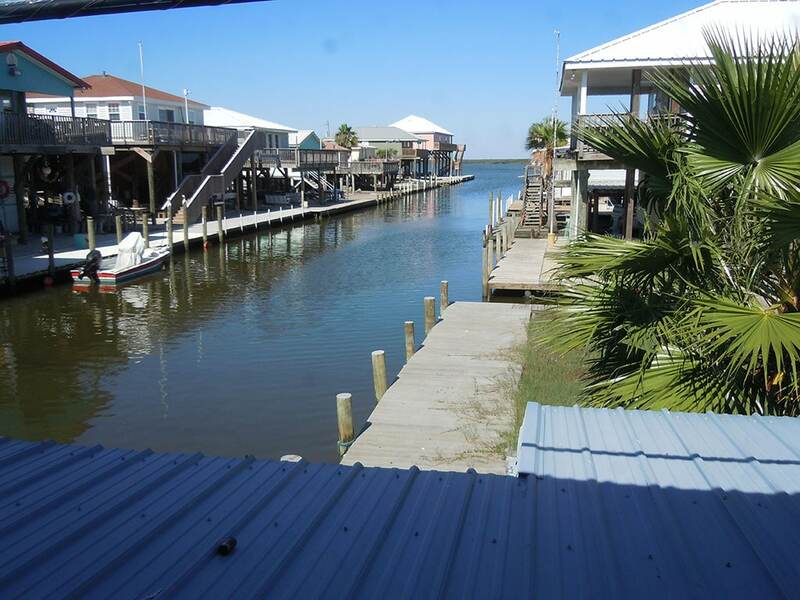 Come on down to Grand Isle for a quick get away this weekend. After the rain passes today, the weather will be beautiful. See our SPECIAL RATES below. No extra charge for early check-in and/or late check-out (when available). For photos and other information, see www.grandislerentals.com or call/text Linda at 504-915-5432. Grand Isle Rentals shared a post. Grand Isle Rentals shared a photo. Just announced! 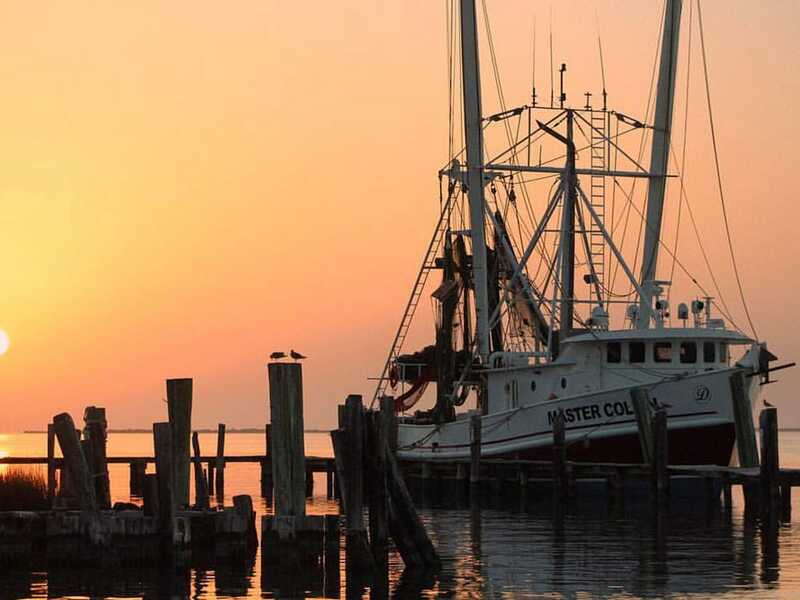 Louisiana’s 2019 RED SNAPPER SEASON will begin on Memorial Day Weekend and will be open on weekends (Friday - Sunday) through the summer until we hit our Louisiana quota. Holiday weekends like Memorial Day (Fri-Mon), Independence Day (Thur-Sun) and Labor Day (Fri-Mon, if the season is still open) will be 4 days. Thanks to the WLF Commission, LDWF staff, CCA members and everyone who worked hard to provide Louisiana anglers and coastal businesses with this opportunity. Should be a great Summer! Choose from beachfront camps, waterfront camps with boat docks and piers and inland properties.